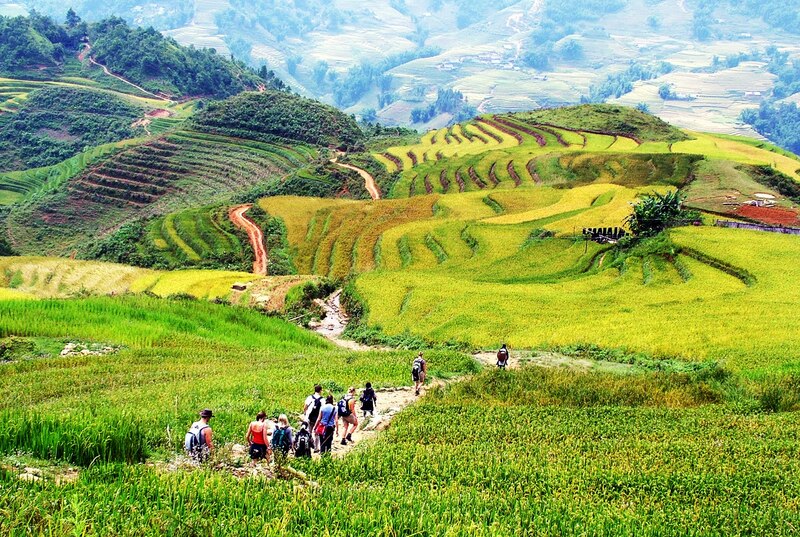 Vietnam Adventure » Vietnam Travel » Why Tourists Love Trekking in Sapa, Vietnam? 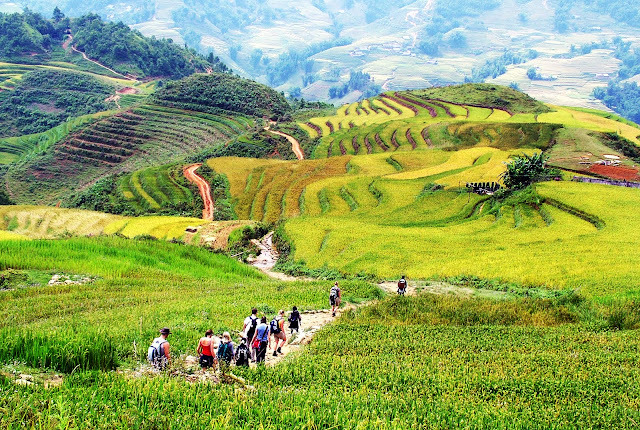 Why Tourists Love Trekking in Sapa, Vietnam? 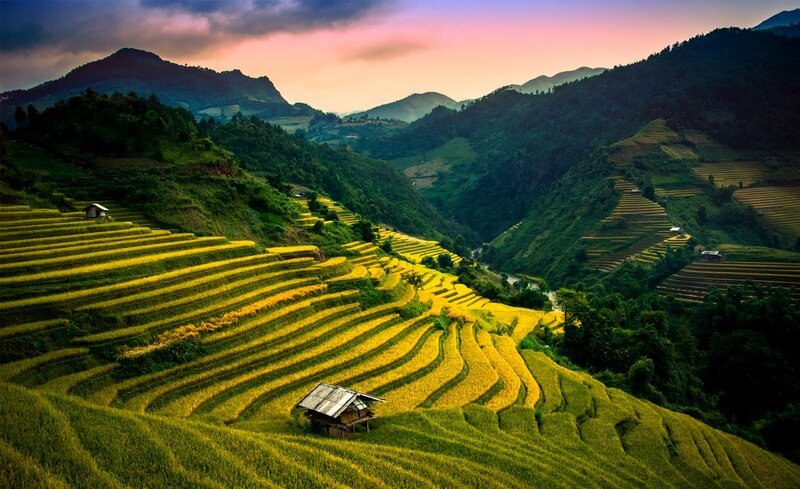 Sapa, Vietnam is famous for trekking adventure thanks to its charm of primitive and natural beauty. Many tourists love trekking in this mountainous area and certainly, there are some good reasons for that. 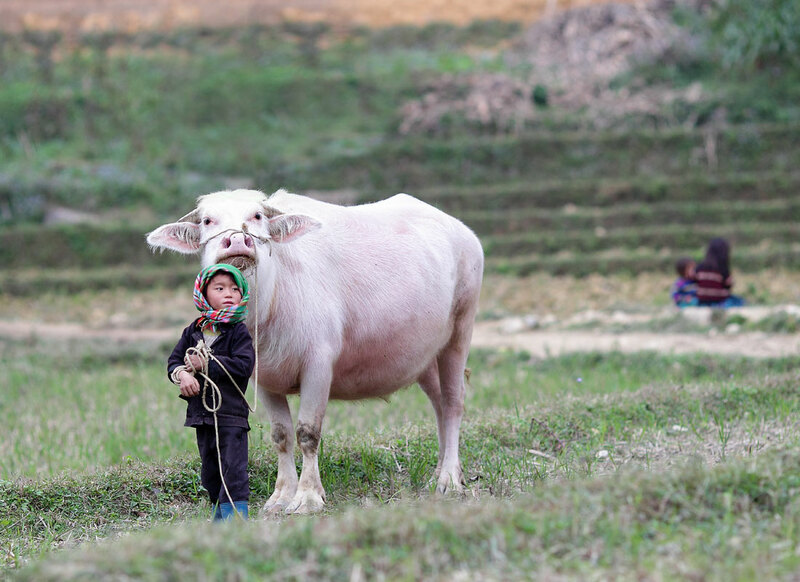 Whether traveling alone, visitors will not get any difficulty on the way to Sapa. Because of the long trip, travelling by train can be a good choice to save time for experiencing. A train travel in Asia is truly an amazing experience. However, travellers should pay attention to their luggage while sleeping on the train. Let's begin the journey from the town center. Being a peaceful and beautiful place, Sapa is somewhat of Hanoi because there are also old buildings constructed during French colonial times. It will only take a few hours to stroll around this small town and enjoy all the beauty of the in-fog city. 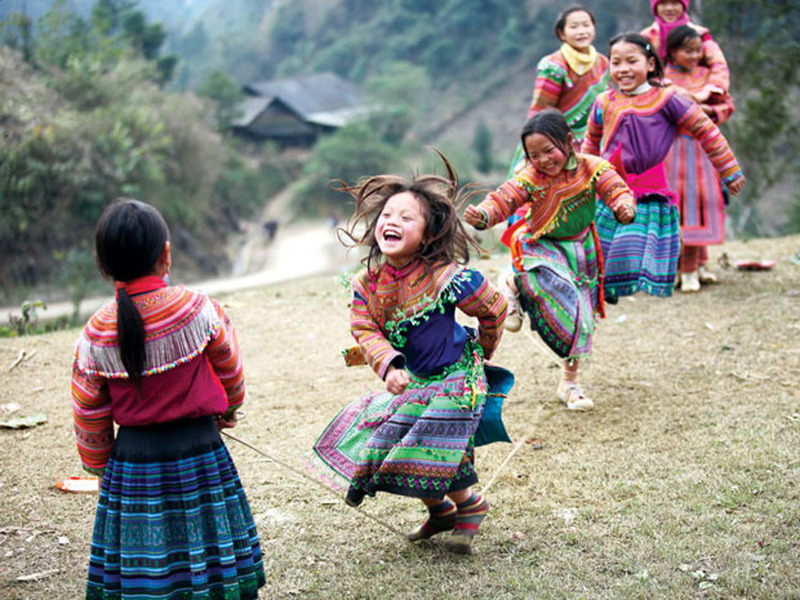 Sapa is the habitat of several ethnic minorities, in which, Hmong ethnic is the majority. When coming to Hmong villages, there will be ethnic women who will accompany tourists around the mountain and then show the introduction of their hand-made brocade items. Visitors can also easily communicate with them in English. This is a great opportunity to explore the culture and life of local people. In a hiking tour, travellers certainly cannot ignore the chance to conquer Hoang Lien Son range. Visitors are able to see the majestic views of the mountains, as well the stunning vistas appearing after every single footstep. For those who are into nature, they will be overwhelmed by the fascinating beauty of the Hoang Lien Son mountain range. It is a not-to-be-missed place for photographs during the trip in Sapa. In addition, the natural landscapes in Sapa are also the highlights. Tourists will captivate the not only majestic but also charming and romantic beauty here. Children here have to work to support their families. They also have to go a long distance to get to school or some of them even do not have chance to learn. When not in school, the children reach the age of 7 to 9 will go along tourists to sell jewelries and cheap souvenirs. 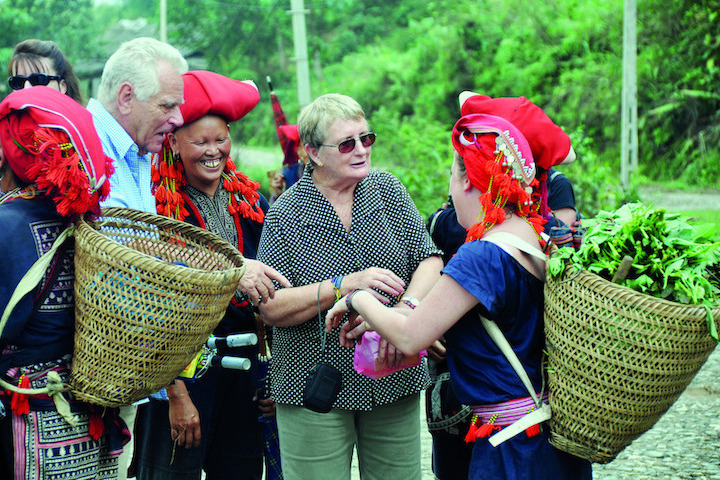 Come to Sapa, visitors should buy some handicraft bracelets instead of giving them candy, because at least doing that will help them to have a meal during the hard - working day. Have you ever seen white buffalos on green pastures? 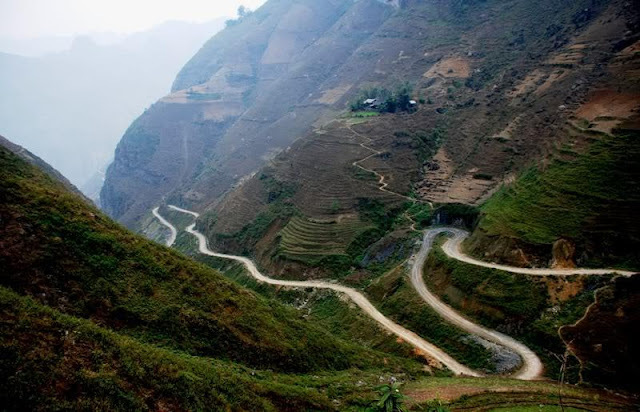 If you have not, let’s come to Sapa to see and experience more. 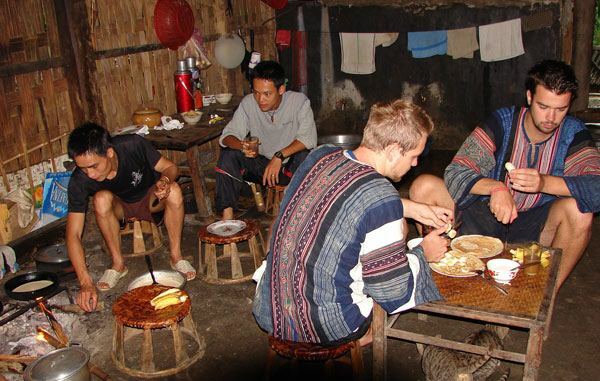 Homestays are the best way to explore the lives of human beings in the Northwest of Vietnam. 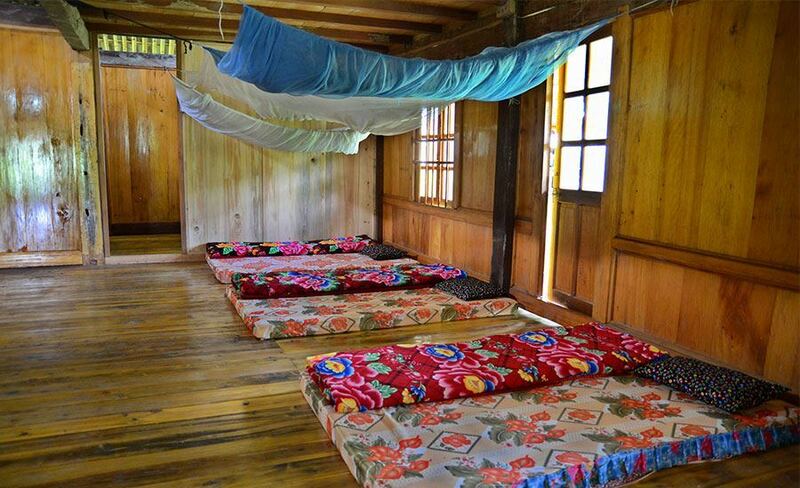 The houses will provide quite simple accommodations with a mattress, a mosquito net and convenient toilets. Maybe everything is not entirely comfortable, but this is definitely a good opportunity to communicate withlocal people, learn about their culture, and enjoy the local specialties. The landlords are very friendly and visitors will really have some great time here. There is nothing more interesting than watching the sunset from a peak the mountain. 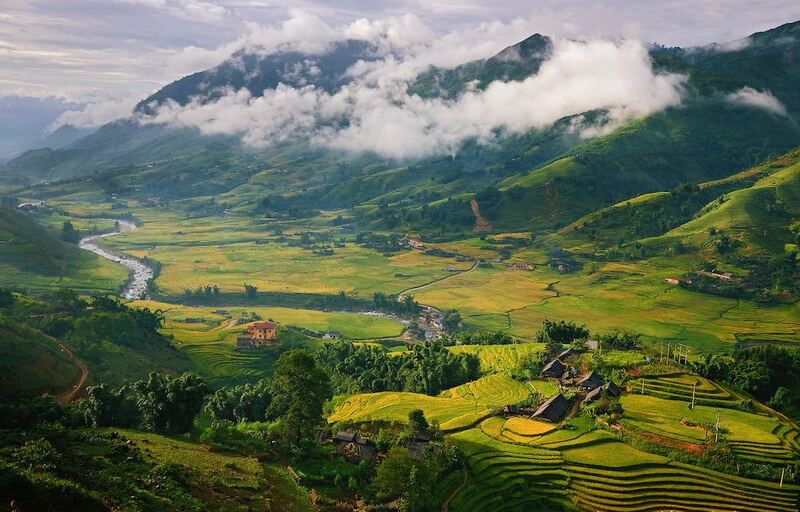 Travellers will be also possible to see the town of Sapa hidden in fascinating landscape. 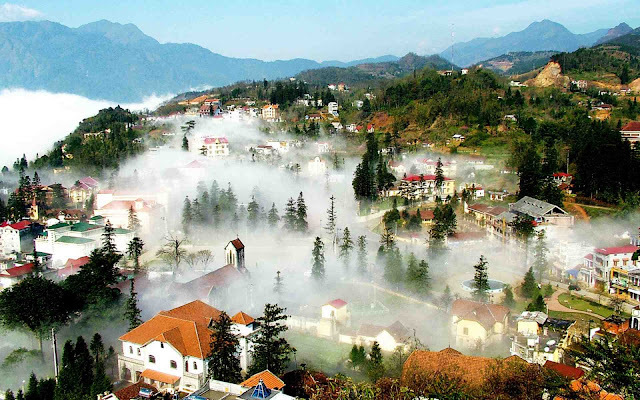 Every year, there is an average of 160 days when Sapa is mostly cloudy weather and in fog. Therefore, cloudy can obscure travellers’ vision. Rain and fog will also cause difficulties for the trip. To have convenient journey, visitors should learn more about Vietnam weather before travelling. 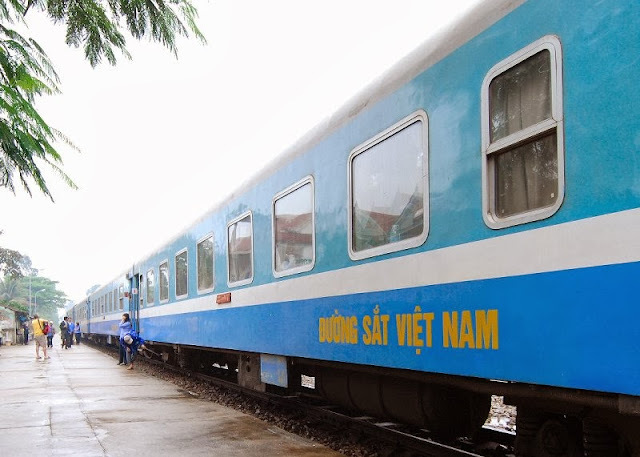 A good way to save money is to book the train at the station from Hanoi. After arriving in Lao Cai station, there will be many buses or coaches to Sapa, so visitors can easily move to the town. To avoid getting any trouble on the trekking road, do not forget to bring hiking shoes or rubber boots.